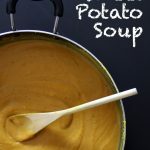 Soups are my go to recipe! I love the simplicity – yet complexity of them 🙂 The process to make a soup is usually pretty uncomplicated yet the final product is erupting with flavor. This mildly spiced soup is thick and wholesome with so many different flavors – all Thai inspired of course. I love the combination of Coconut and curry with a splash of lime! Doesn’t get much better than that… You have to try it! 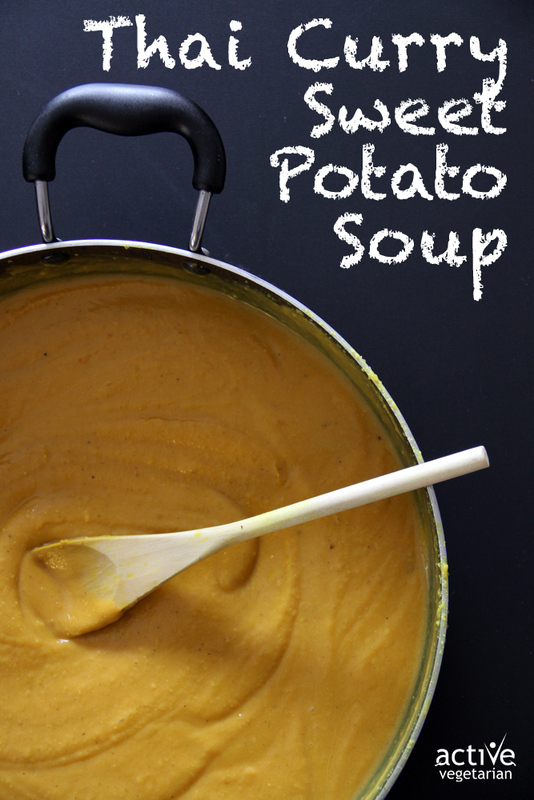 Thick and wholesome soup packed with nutrients and flavor you will love! In large deep saucepan, heat oil over medium heat; cook onion, ginger and ground spices until onion is softened - about 3 mins. Add broth, sweet potatoes and coconut milk; bring to a boil. Cover and reduce heat to low - cook for 12-15 minutes, until potatoes are tender. Let cool slightly and puree in blender or food processor until smooth. Poor back into saucepan, add lime juice and salt (to taste).